Welcome to Part 2 of my 5,000 Subscriber Q&A Special where I answer the questions YOU asked in the comments of Part 1. 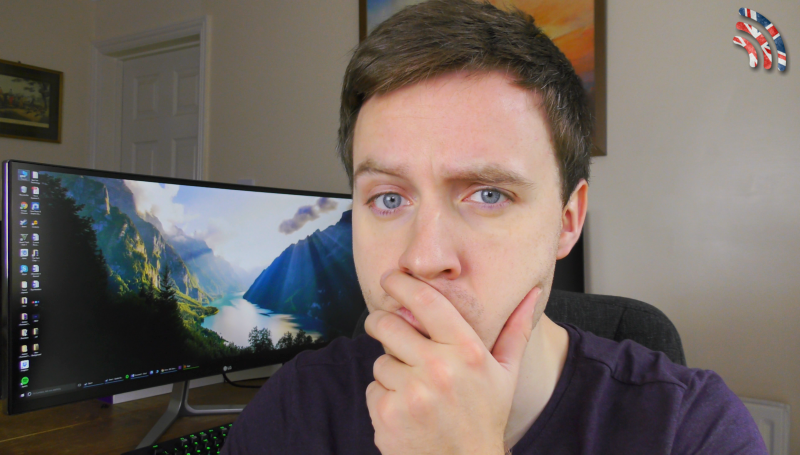 I chat about being a YouTuber, work, tech trends, smartphones, laptops and even cats! I hope you enjoy this Q&A as much as I enjoyed filming it – it’s a nice change to talk about more than just technology! If you have any more questions feel free to comment below and I’ll reply when I can. If you’re interested in buying any of the tech I featured in this video, would you mind going via my Amazon links? Many thanks. Thanks for watching and if you haven’t yet – please subscribe and follow me @thetechchap.